KONG Duets double the fun for dogs. Ideal interactive toys, Duets provide many engaging ways to play. 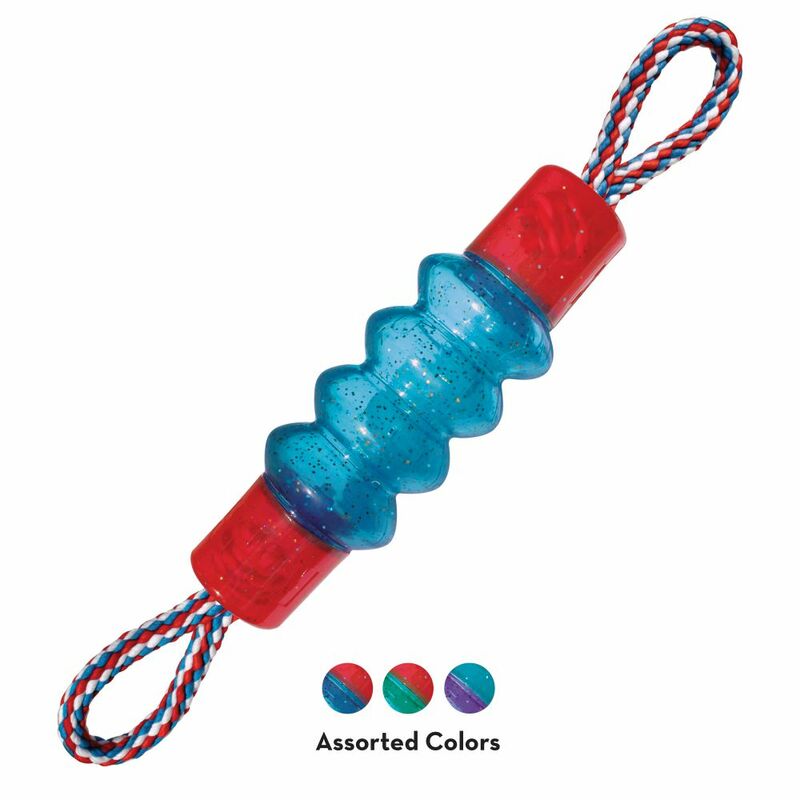 The unique design of the Duets Kibble Ball challenges dogs as they work to remove the treats. 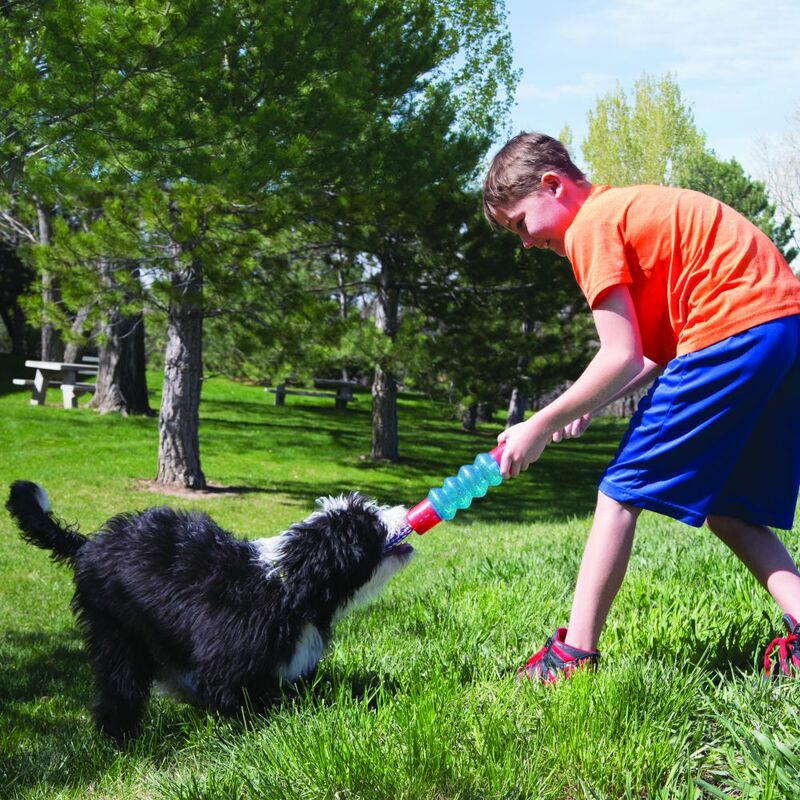 The Duets Tug and Squeak brings games of tug and fetch to another level with pull-activated squeakers. 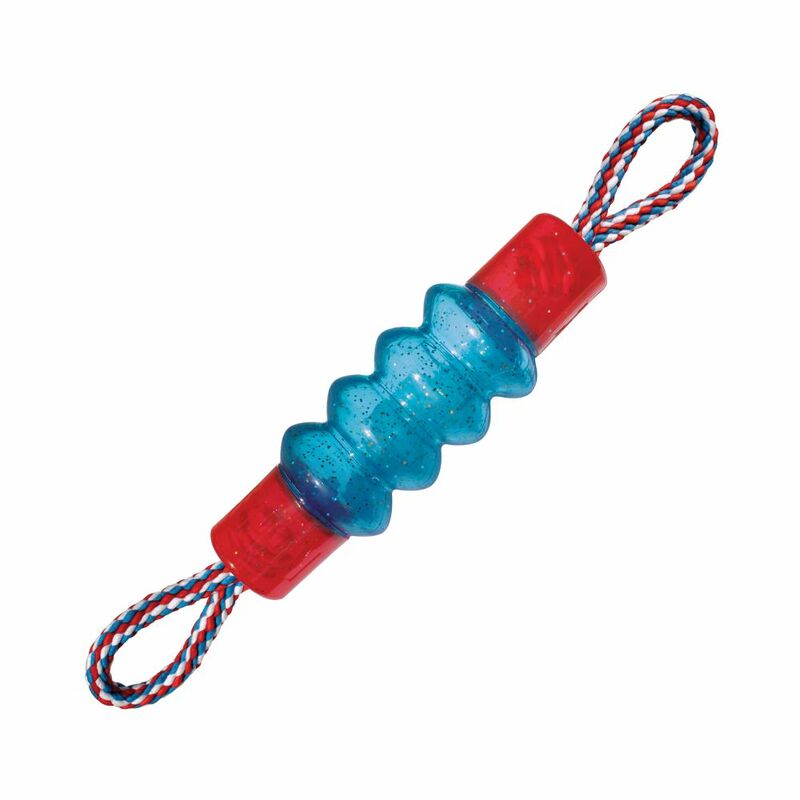 The Duets Bone, Boomerang and Paw each offer a loud, exciting squeak and a quiet, enticing rattle to promote play.